Dr. Laura Falco and the entire Jazzy Eyes team is ready to help you. The largest selection in Broward County. 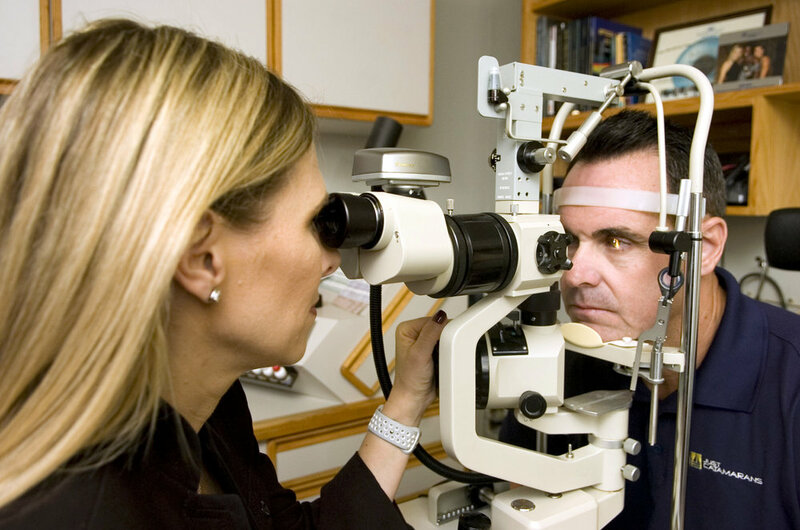 Since 1984 Jazzy Eyes doctors have served South Florida with all things optical.